Niagara Parks Commission has begun a series of controlled burns today as the spring season takes effect. 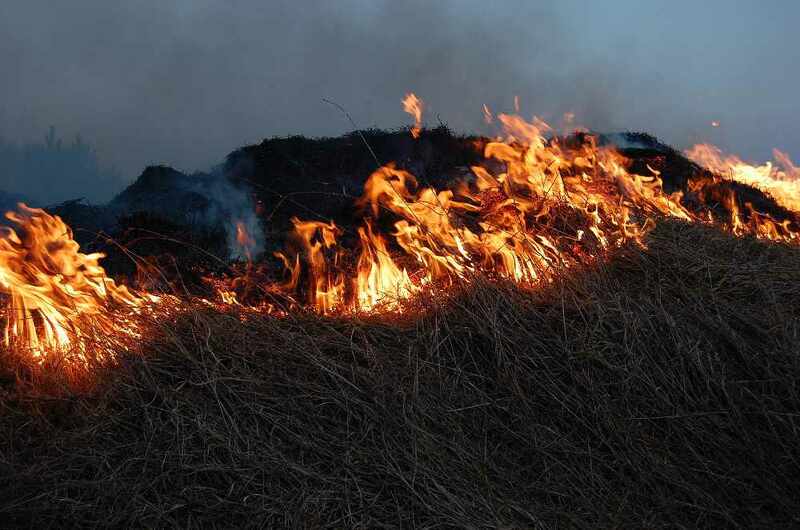 The burns help native grasses and plants to fully and properly regenerate after a cold, hard winter season. They also help in eliminating any invasive species that may be harmful to the ecosystem. These will continue throughout April and May.